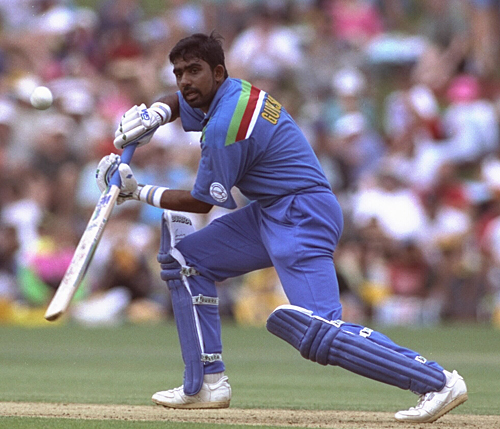 Former Sri Lankan batsman Asanka Gurusinha talks about his batting role models, his Test career, the landmark 1996 World Cup victory including the semifinal vs India and the final vs. Australia, Aravinda de Silva’s batting, his relationship with Arjuna Ranatunga amongst other things. 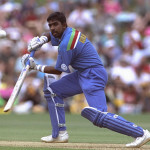 This entry was posted in Couch Talk, Featured and tagged 1996 World Cup, Aravinda de Silva, Arjuna Ranatunga, Asanka Gurusinha, Australia, Couch Talk, Hashan Tillekaratne, India, Podcast, Sri Lanka. Bookmark the permalink.